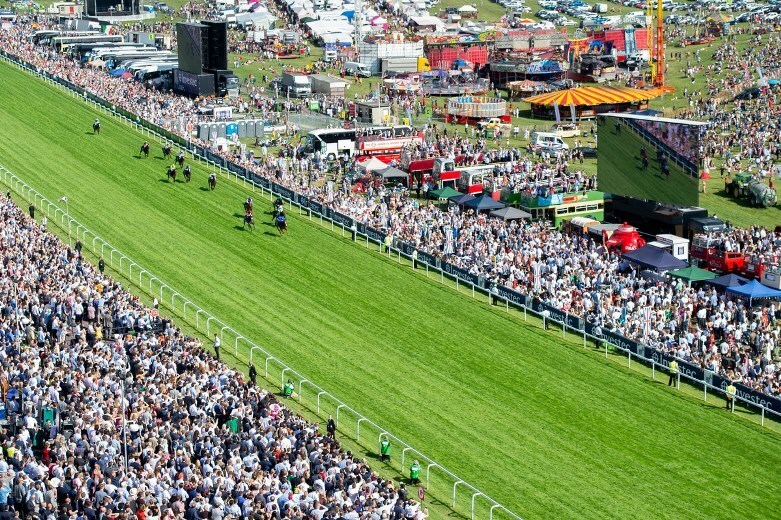 Epsom Downs has staged horseracing since the 17th Century and today hosts some of the most important Flat races in the calendar. 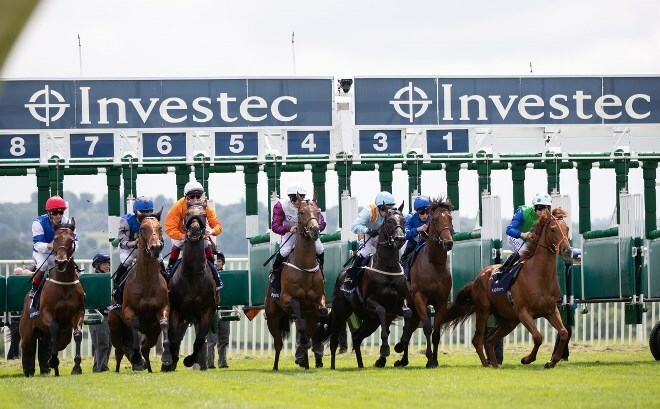 Two of the sport’s five ‘Classics’ – the Oaks and the Derby – are run in June at the Surrey racecourse’s Investec Derby Festival, which attracts thousands of fans and a huge global TV audience. 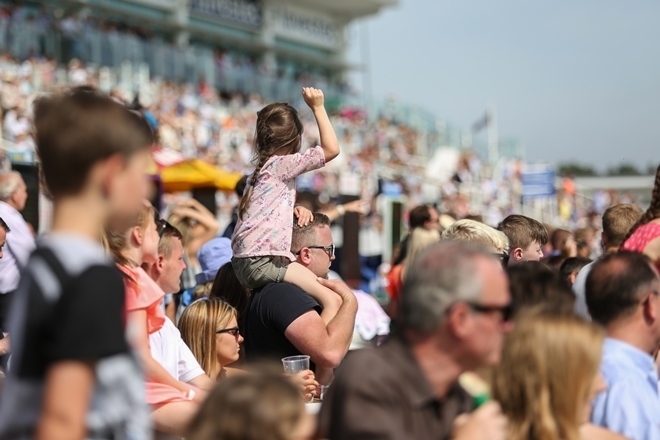 Each year 11 fixtures are staged at Epsom Downs, including the popular Heroes and Heroines Family Fun Day on August Bank Holiday Monday, which also sees local trainers open their doors to give children an insight into the sport. 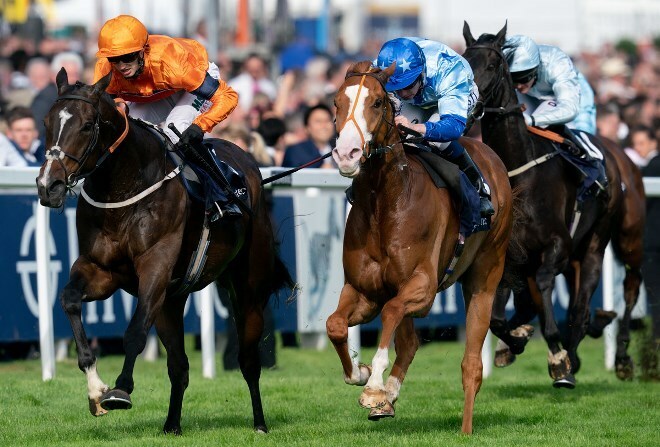 In 2018 a series of racing and music events – Summer Nights: Rewind – were hosted for the first time, pairing 60s, 70s, 80s and 90s classics with an evening of top class racing and proving hugely popular. 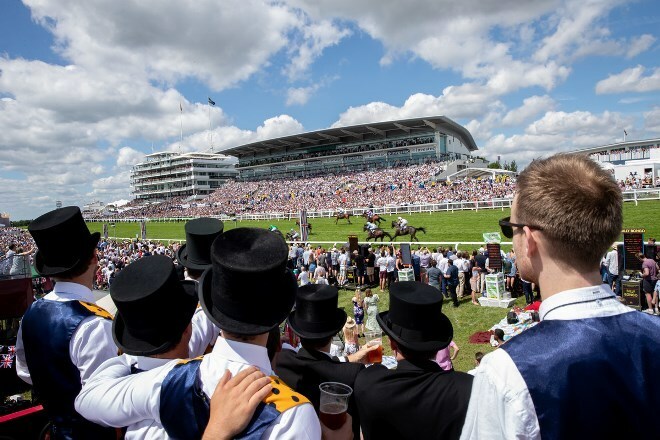 As well as offering action on the track, Epsom Downs is renowned as a leading conference and events centre in the South East. It is part of The Jockey Club, the largest commercial group in British horseracing.